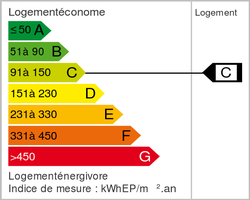 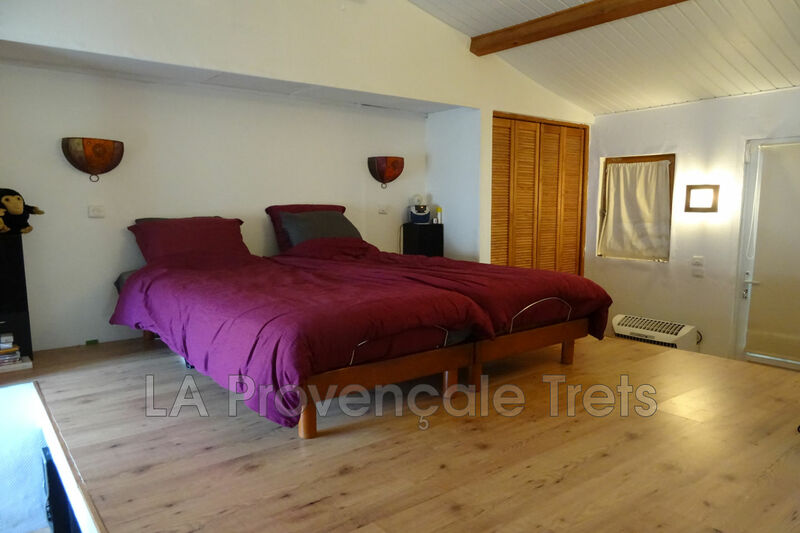 Trets 13530. 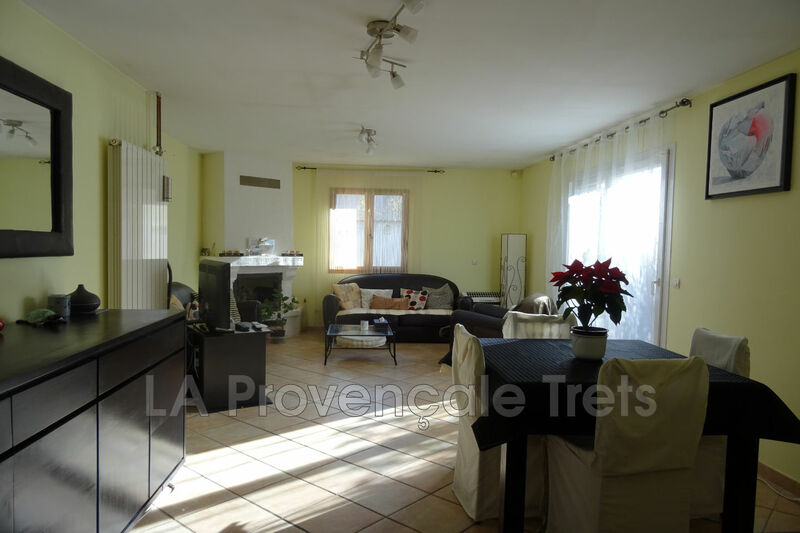 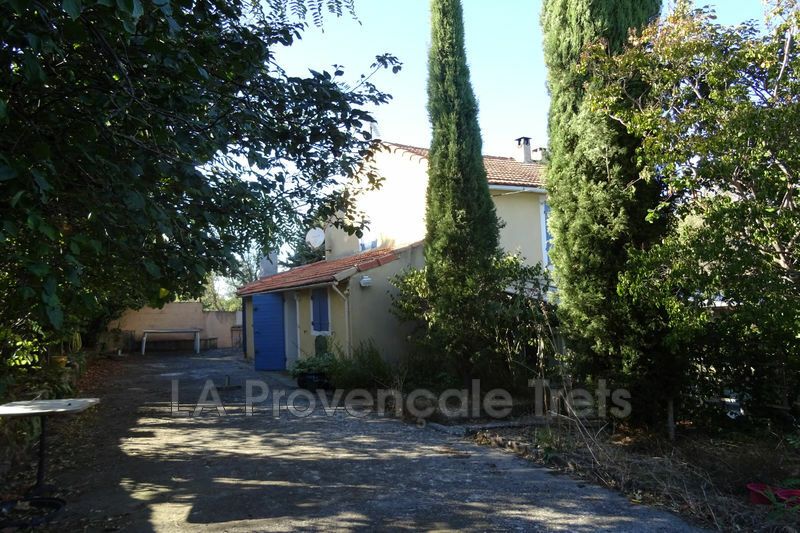 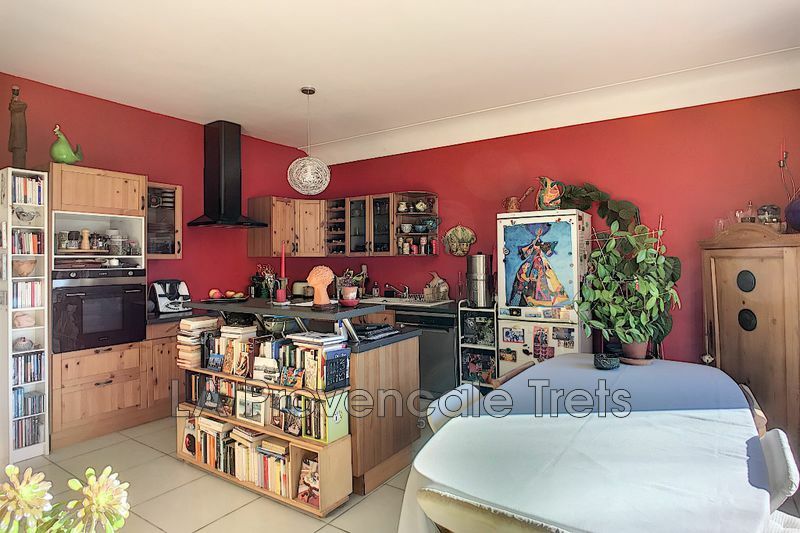 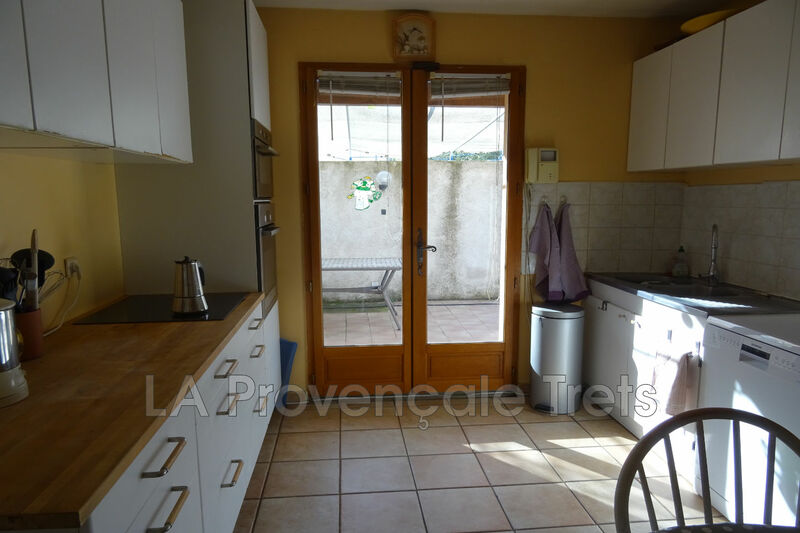 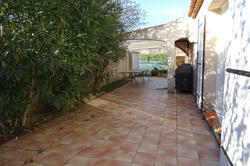 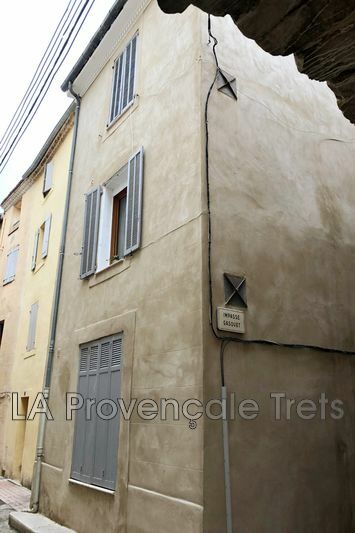 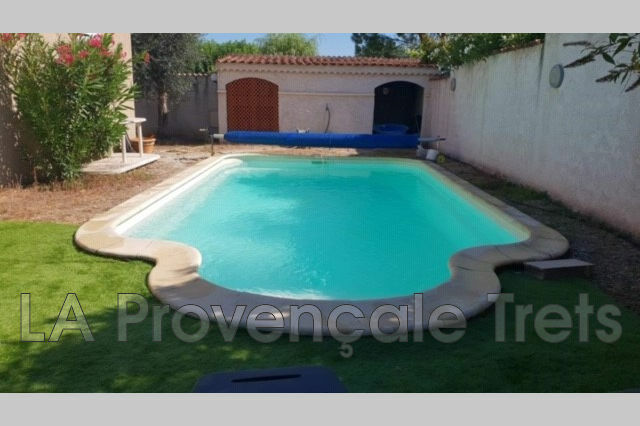 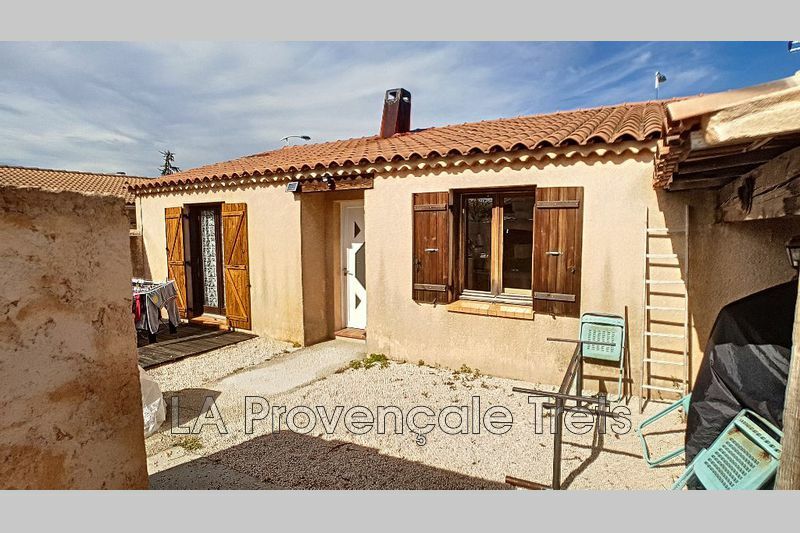 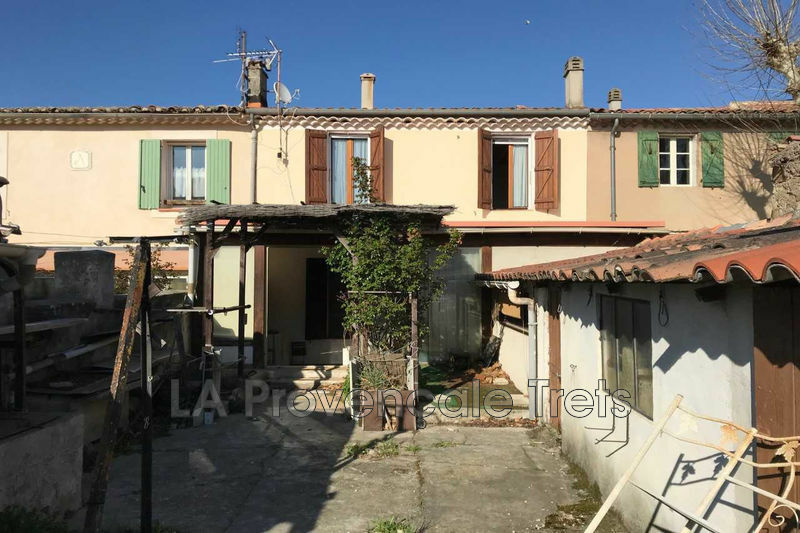 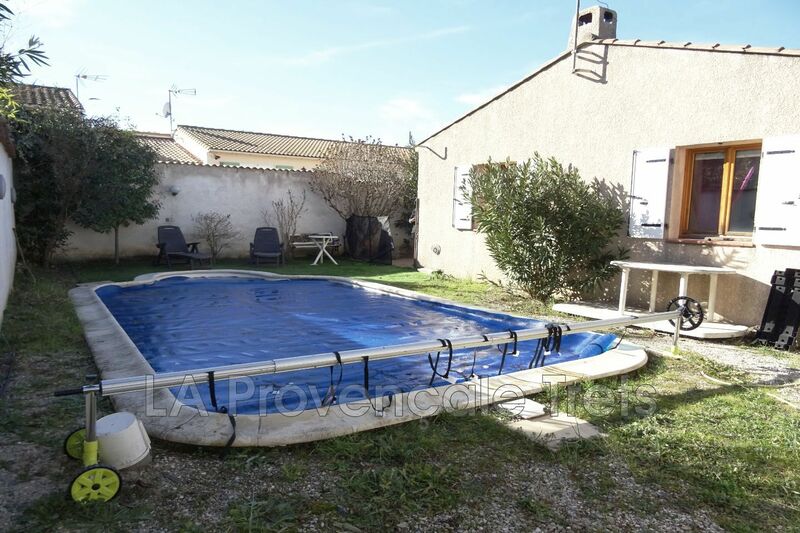 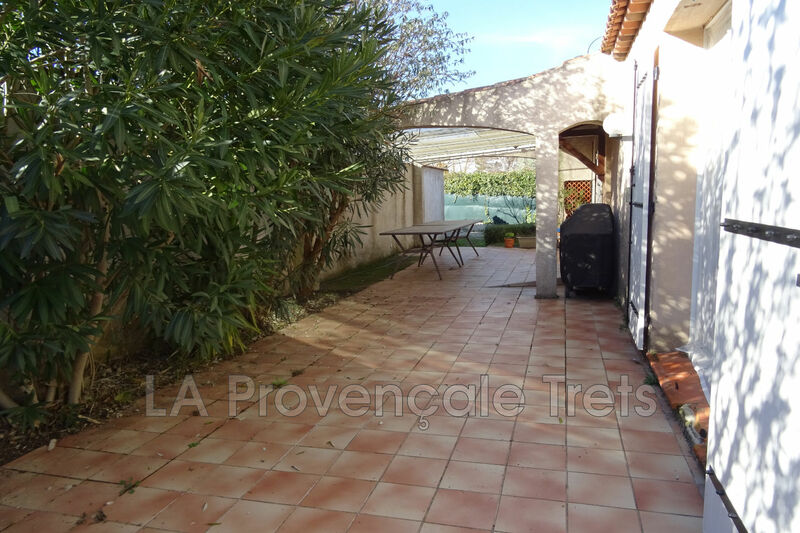 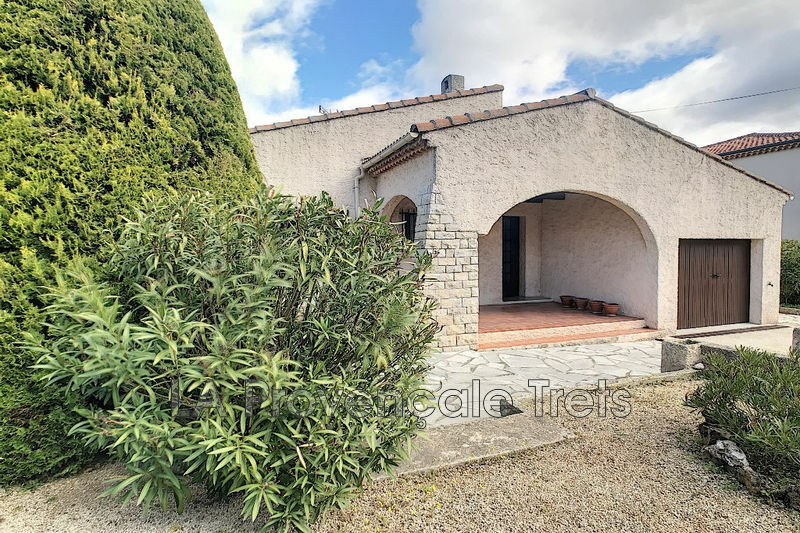 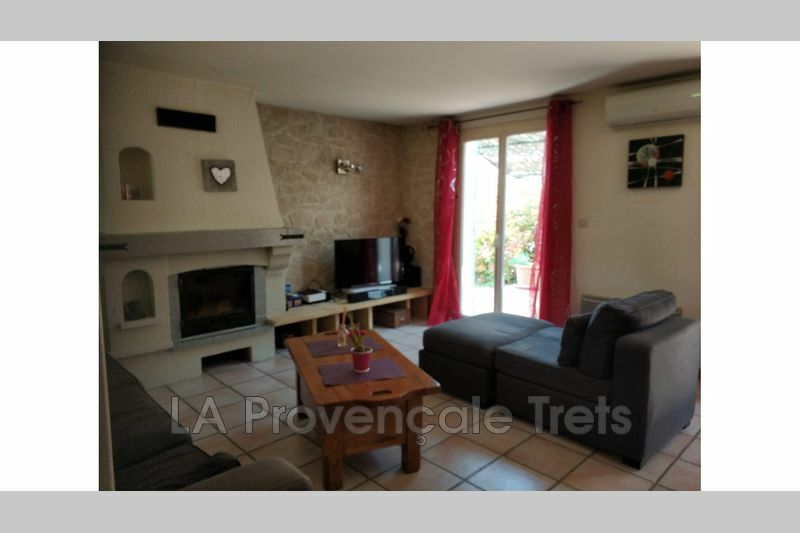 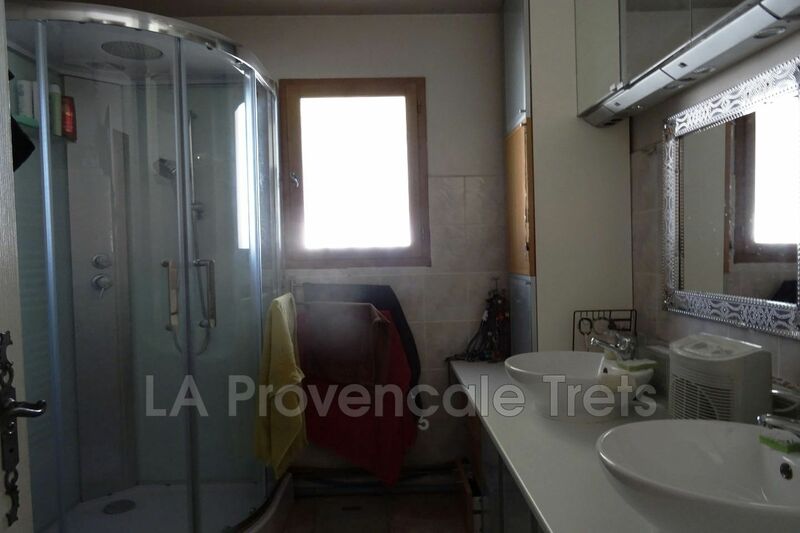 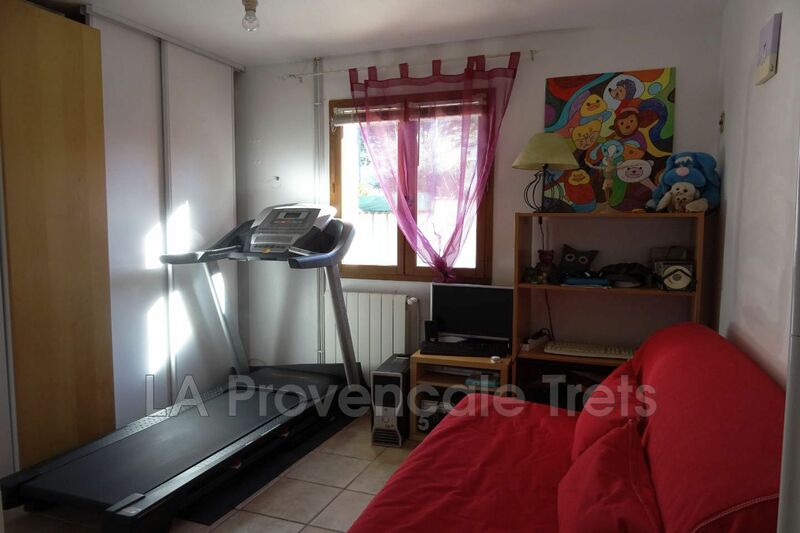 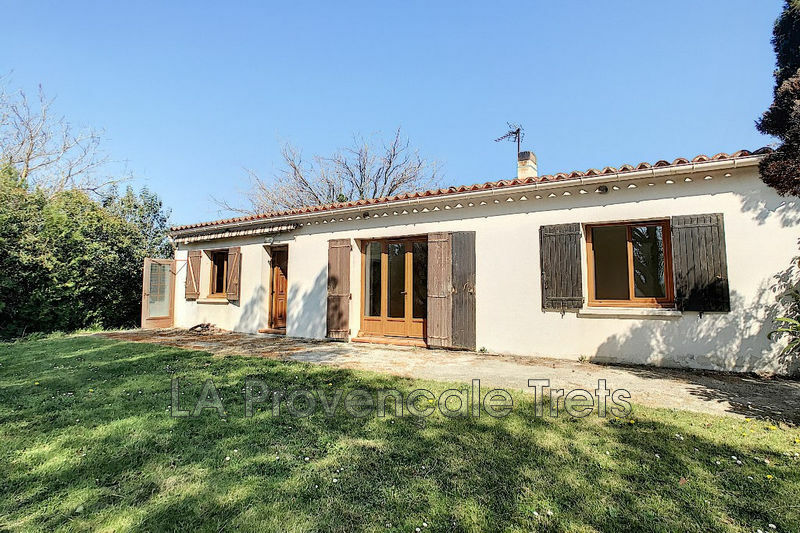 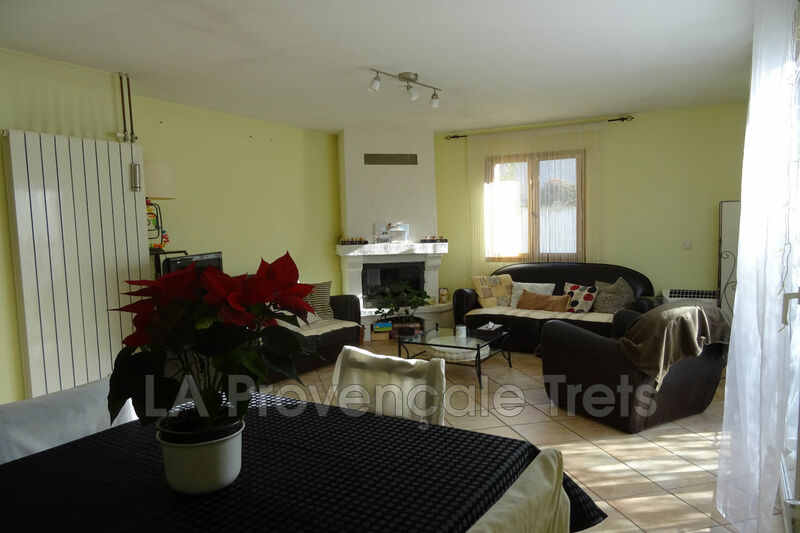 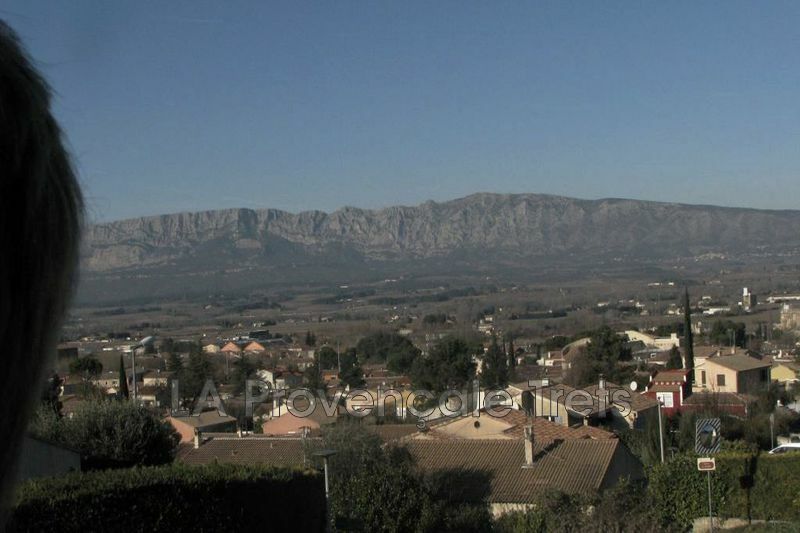 Your agency the Provençale offers you Exclusively this House on one level T5 on approximately 417 m ² of flat ground, in a sought-after area, close to the village on foot. 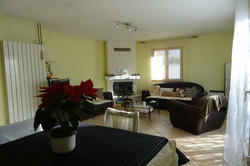 You will find a beautiful living room with fireplace with its independent kitchen. 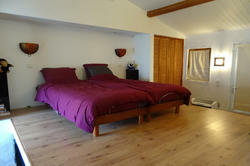 4 bedrooms with wardrobes. 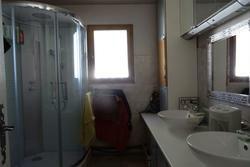 Two toilets, a bathroom. It also has a 3.8x 7.5 heated pool.